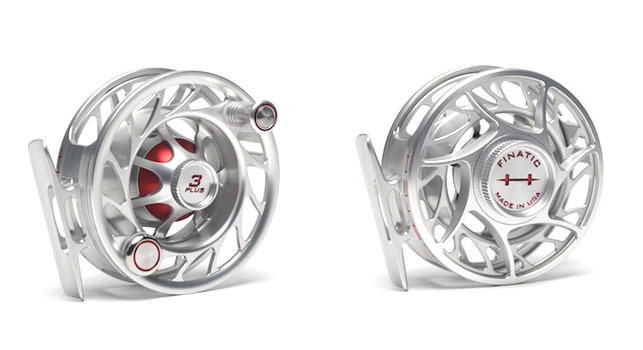 If you’re looking for the perfect trout reel than you just found it. The 3 Plus is capable of running 3 through 5 weight lines with ample backing capacity for the occasional whopper that might come along. At first glance you’ll notice this aint no dainty trout reel. This little wonder means business.